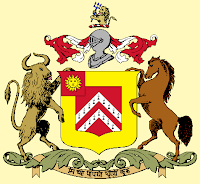 Banswara State was a princely state in India during the British Raj. 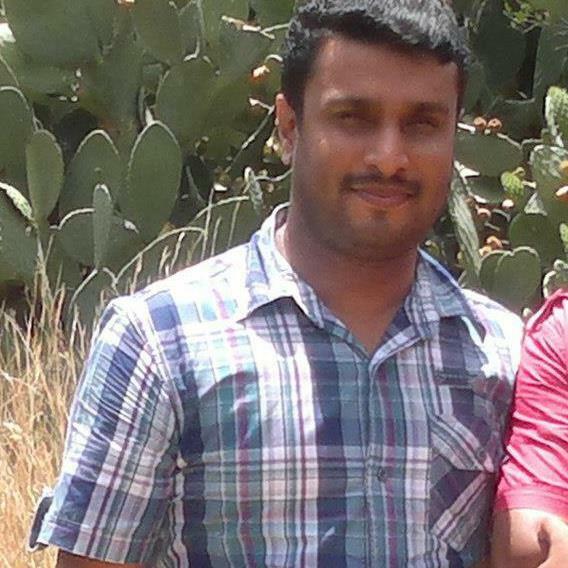 It was located in what is today the state of Rajasthan. 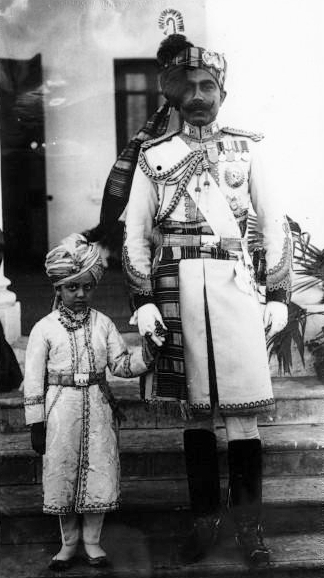 The rulers belonged to the Sisodia clan. Banswara State was founded in 1527. Banswara was established by Udai Singh, the ruler of Bagar as a domain for his son Jagmal Singh. In 1913 a section of Adivasi Bhils revolted under the headship of a social reformer Govindgiri and Punja which was suppressed in November, 1913. Hundreds of Bhils were shot dead at the Mangarh hillock where they were holding a peaceful meeting. The place has become sacred and is better known as the Mangarh Dham. 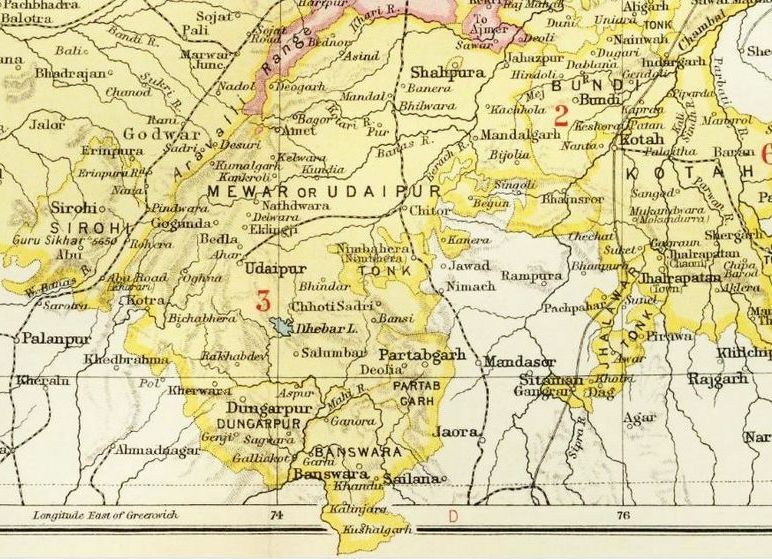 In 1949 Banswara was merged into the Indian Union. The rulers of the state bore the title 'Maharawal' from 1688 onwards. 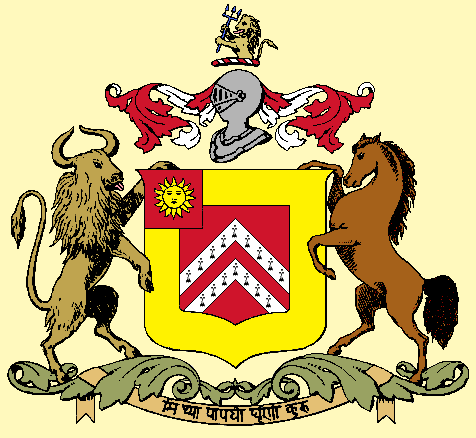 Banswara State became a British protectorate on 16 November 1818.